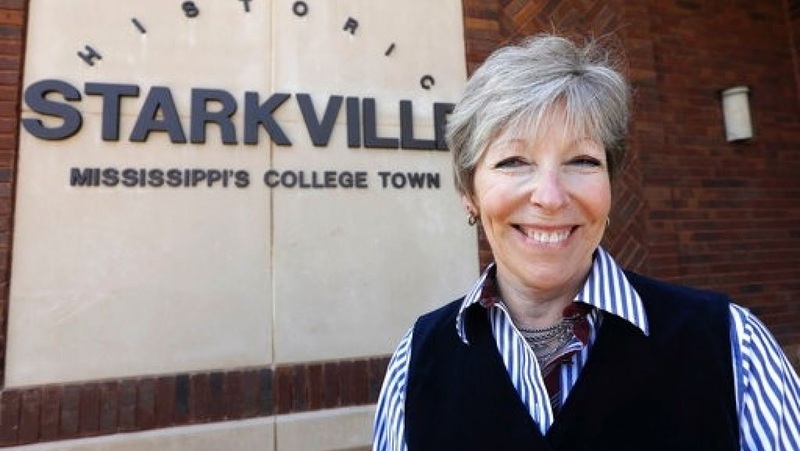 Leaders of a Mississippi college town voted Tuesday to permit a gay pride parade, reversing a previous denial and moving to defuse a lawsuit alleging discrimination and free speech violations. Mayor Lynn Spruill broke a 3-3 tie to allow the parade to go forward, after an alderman who previously had opposed the parade abstained, saying the city needed to move past the dispute. Aldermen had voted 4-3 to reject the application last month. Alderwoman Sandra Sistrunk had moved Friday to put the issue back before the city board. Tuesday, she said it was important to not treat the application for the city's first gay pride parade differently from any other application.